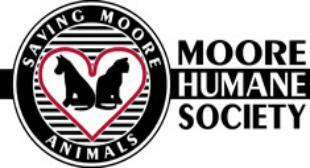 If you're interested in adopting a beautiful new pet, the Moore Humane Society has a large selection. Please click the link below to go to their website for photos and more information. 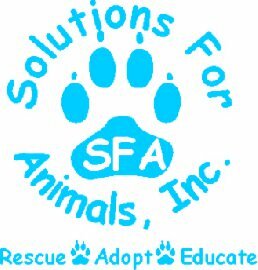 Our goal is to provide a "Happy Place" for homeless animals, no matter the path that brought them here. Please click the link below to go to their website for photos and more information.